UPDATE: El Azteca will shutter on Thursday, September 29, according to Austin360. 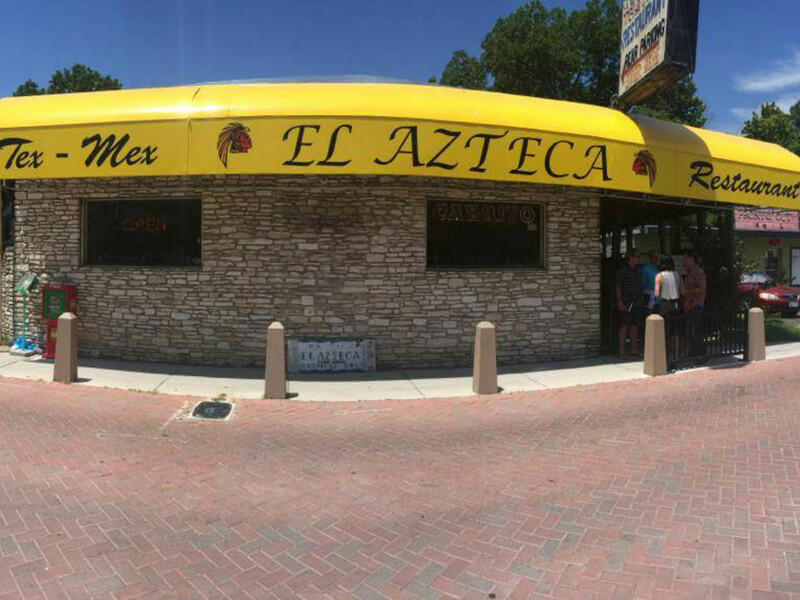 As Austin's wave of restaurant closures continues, we mourn the impending loss of East Austin mainstay El Azteca. The restaurant will close in the coming weeks, an employee confirmed with CultureMap. 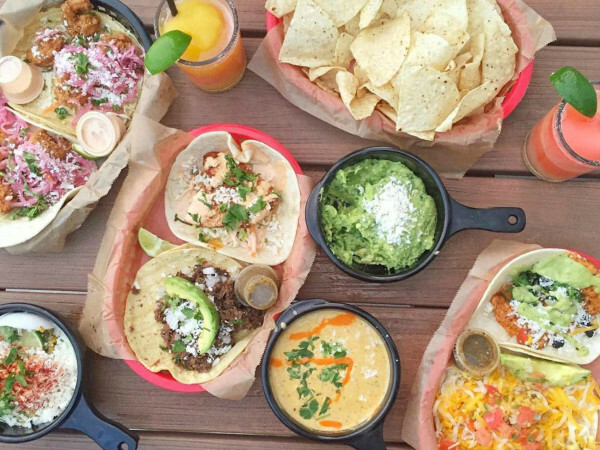 The shutter is pending the sale of the property, reports Austin360. An exact closing date and the name of the prospective buyer have not been revealed. Founded in 1963 by Jorge Guerra, El Azteca has been a cornerstone of the East Seventh area for over 50 years. It is now run by Guerra's son, Daniel, and still serves Tex-Mex favorites like cabrito, carne guisada, and enchiladas. The love for El Azteca extends way beyond the neighborhood. 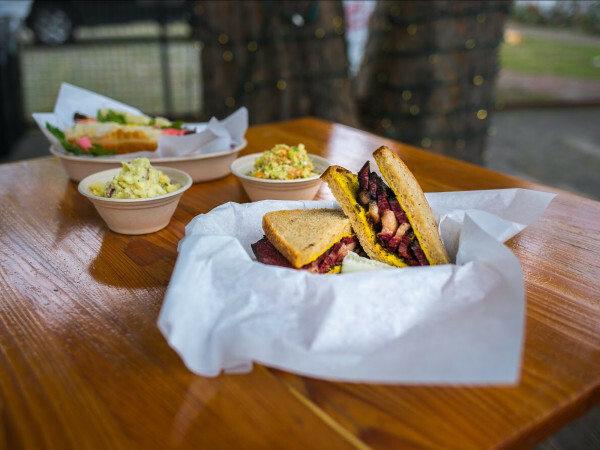 The restaurant was also featured on an episode of No Reservations with Anthony Bourdain, who met up with local music legend Alejandro Escovedo for lunch.